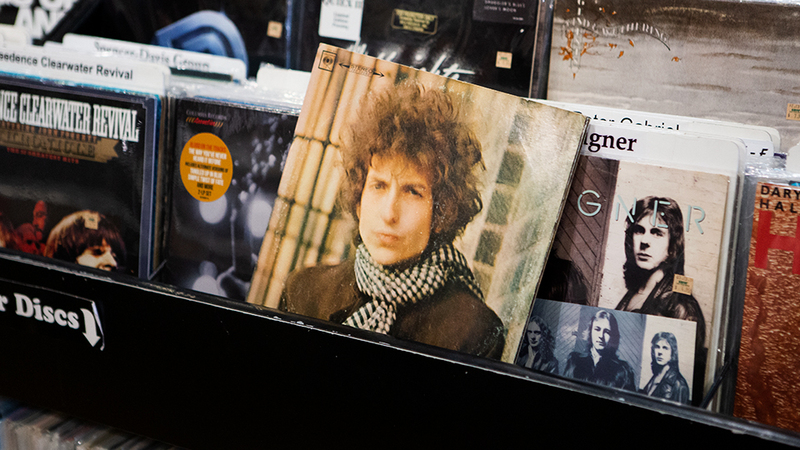 There’s nothing quite like heading to your local record store and flipping through a selection of your favorite artists. 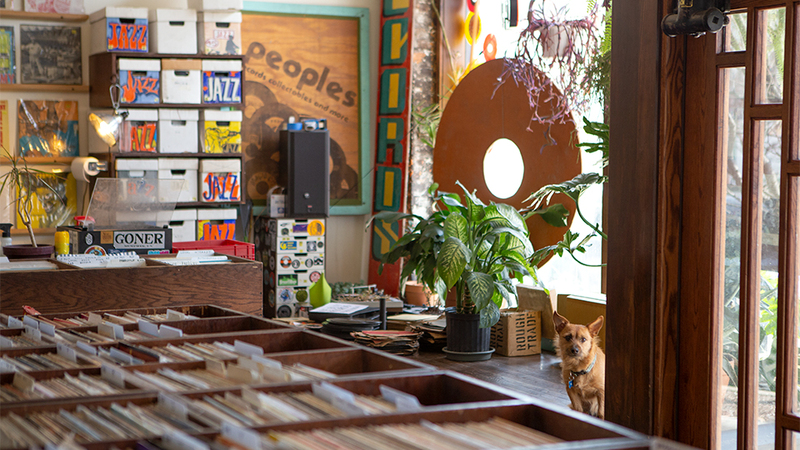 April 13th is National Record Store Day, and this year we’re honoring a few of our favorite local record shops in the community. 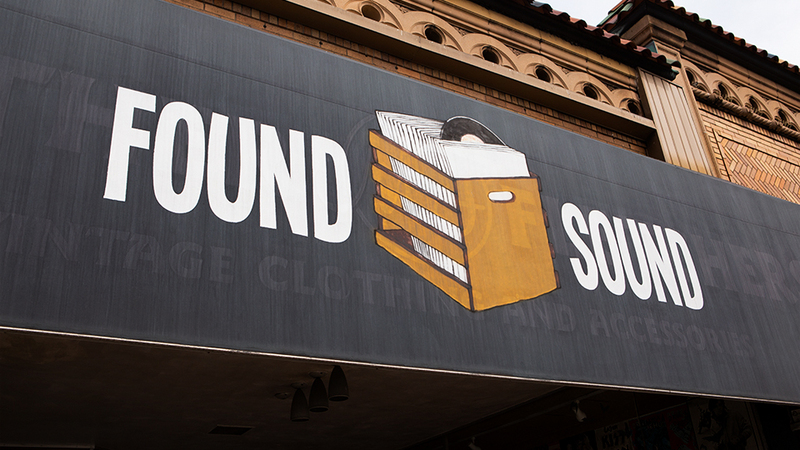 From Found Sound to Peoples Records, and UHF Records to Third Man Records, there are quite a few cool vinyl destinations in our neighborhoods. Name the record everyone needs in their collection . . . I choose Yusef Lateef's Detroit, and Donald Byrd’s Places and Spaces. 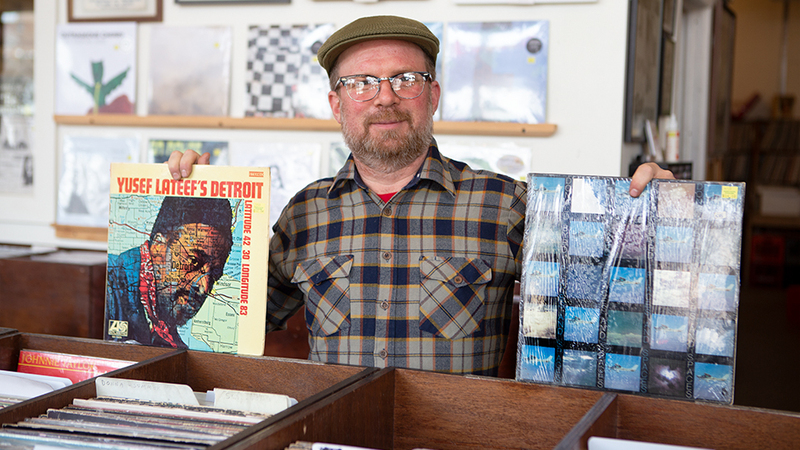 If you frequent the local shops in metro Detroit, you should be able to find them in your first year of record digging. 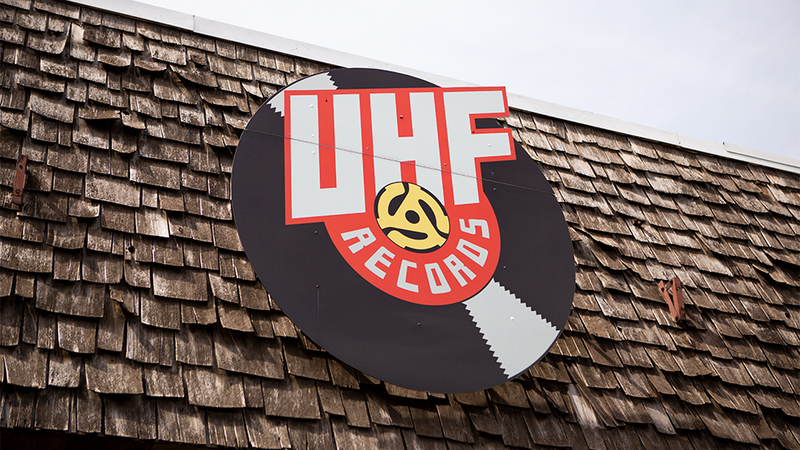 What makes your record shop stand out from the rest? We have hundreds of photos, paintings, and paper items on display as part of our "MAHS Museum." This collection is focused solely on local Michigan artists, promoting some of the lesser known people in our city's rich history of Jazz, Rock and R&B which music historians and DJs might know about, but the general public maybe wouldn't. Also, I focus very heavily on 45s, specifically local independent releases from the 50s, 60s, 70s and 80s. 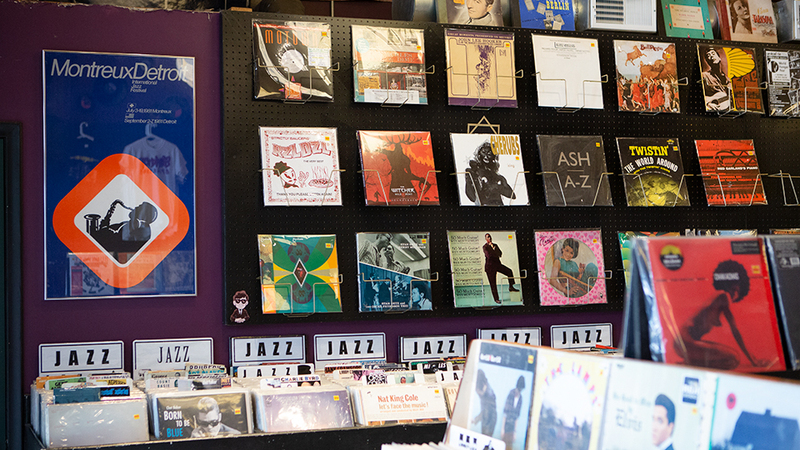 Most shops are more album/12" single oriented. Also, with the exception of a few bins of local contemporary electronic records, our inventory is completely second-hand. What’s the best part about your neighborhood? Eastern Market has always been a colorful and vibrant part of the city for my whole life, and for generations before. I love the hand painted signs and murals, the vibe that Bert's creates in the warm months. Why is vinyl making a comeback? If you have even decent new or vintage components, records sound great! 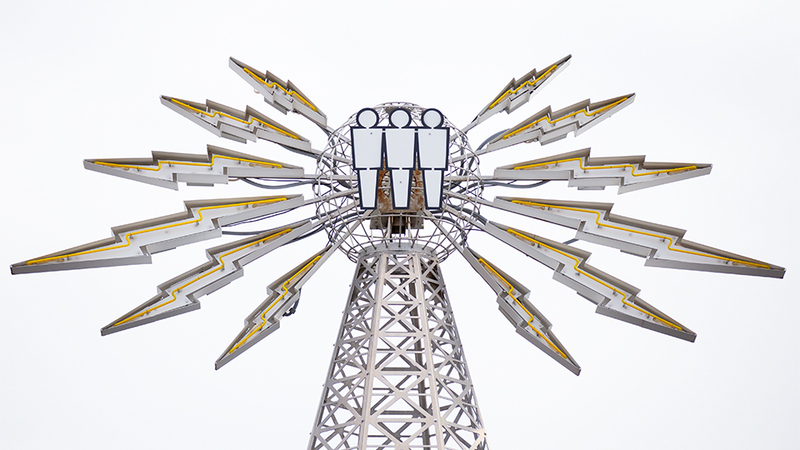 They're fun to look at; they have lots of information on them, and a connection to the era they were produced in. CDs and MP3s are compressed; vinyl gives you a fuller picture. 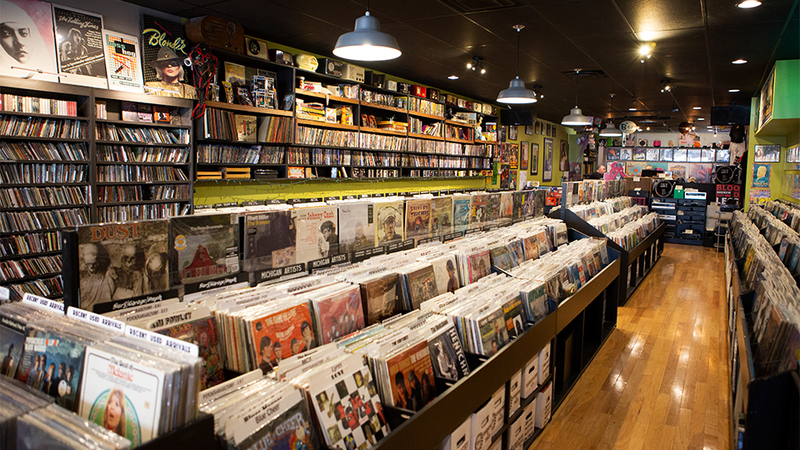 Do you have anything planned for National Record Store Day? We always have DJs and probably beer and some kind of treats, but outside of good deals, we don't stock up on these new limited titles, we're still the same second-hand shop we were in 2003 but with more organization and more space. 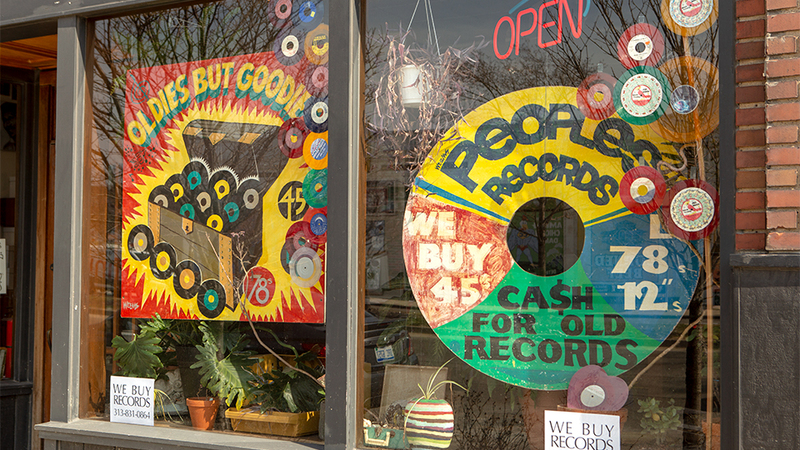 It's like stepping into Pee-Wee's Playhouse, but we have records for sale! Don't call it a comeback, it's been here for years...I think a record will always sound better than a digital file or a stream. It's also all in the experience, putting the needle on the record, sitting down and exploring the jacket and the liner notes. It's the way your parents, your grandparents and your great grandparents listened to music! We overdid it a little last year, so this time around we're gonna have the RSD releases and some giveaways. Caetano Veloso’s 1968 self-titled debut. 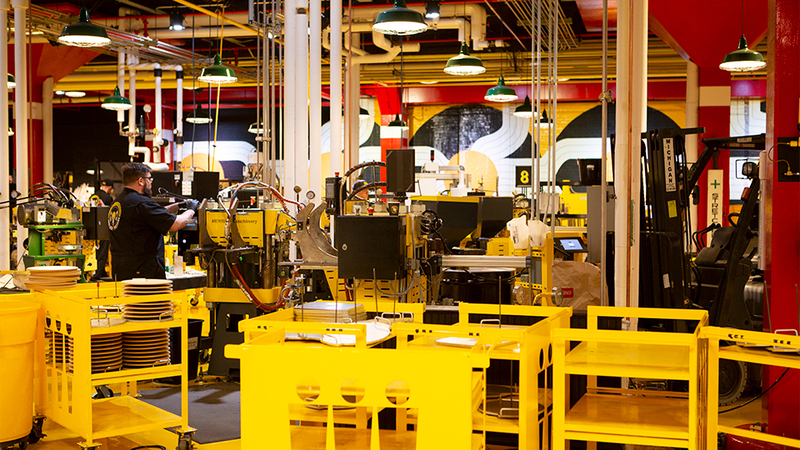 Not only do we host tons of world class events from every genre around the globe, we also have a fully functional, brand new, modern day vinyl pressing plant on view for everyone to see. That it's still a neighborhood. A lot of new and friendly faces along with all the old familiar ones that were here when we first started going to Zoots, Old Miami and the Gold Dollar. Selling records. Buying records. Pressing Records. Spinning records. Records! Oh, and we’ll have a live music from Bars Of Gold and a some great DJs…and a few very cool special RSD releases. That's a tough question since everyone has their personal taste! Take that into consideration I'd have to say any truly classic record is needed in a collection where it's Dark Side of the Moon, Abbey Road, Kind of Blue, Blonde on Blonde, OK Computer . . . the list could be endless really! Our shop pays very close attention to detail. We keep our shop neat and well organized. We aren't the biggest shop but we always have lots of great stock! There's a vibrancy to our neighborhood and we have good foot traffic so we see lots of new faces all the time! It's just a tangible format. Anyone can listen to virtually anything they want anytime they want in the digital age but when you listen to a record it's an all encompassing experience. Nothing beats sitting down and listening to an entire record while looking at the artwork and reading the liner notes. Over the last couple years we've decided to really let the records shine for Record Store Day. It's called Record Store Day for a reason! 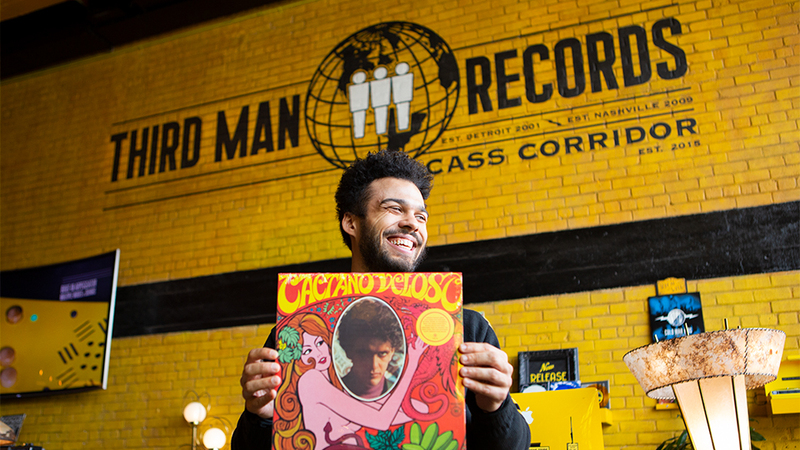 That's what brings people out on Record Store Day...the records! So we're just concentrating on putting out as many excellent records as we can!